The SCBWI is the only international organization to offer multiple services to writers, illustrators, and those who have a vital interest in children’s literature. Formed in 1971 by a group of Los Angeles-based writers for children, SCBWI has grown to over 21,000, the largest organization of its kind in the world! Members of SCBWI also become members (automatically) of the region in which they live. Our tri-state region, called Southern Breeze, serves Alabama, Georgia, and Mississippi (United States of America), and currently boasts over 600 members. The perks are abundant, and the events are educational, inspiring and fun! Our members are treated to a full plate of Southern Hospitality, supporting the work of published and pre-published authors and illustrators. We look forward to getting to know more of you who share our love of children’s books. Southern Breeze hosts two major conferences every year offering authors and illustrators a chance to meet editors, agents, published authors, and other children’s book professionals, as well as the opportunity to network with fellow creators in their region. In addition, Southern Breeze hosts a number of smaller “schmoozes,” manuscript critiques, retreats and writing workshops. Watch this space for event announcements and registration information. 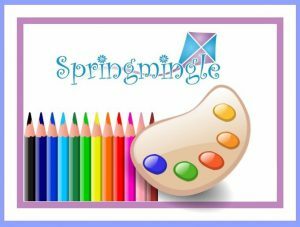 “Springmingle” held annually in a hotel ballroom in Atlanta, GA, takes place the last full weekend of February. Springmingle is geared toward the professional level of our membership, with editors, agents, art directors, authors, and/or illustrators presenting large group talks and panels. Springmingle also provides the forum for our annual Book Launch, during which Southern Breeze PAL members have the opportunity to discuss books published within the previous two years. In addition, framed illustrations (prints and originals!) from books published by Southern Breeze PAL members are showcased and available for purchase. Join us for a weekend of inspiration, insights, and fun! 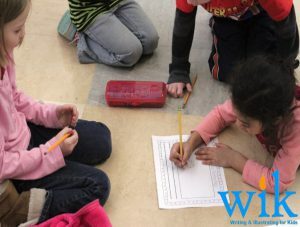 “Writing and Illustrating for Kids” (commonly referred to as “wik”, pronounced “wick”), is held each October on the third Saturday at the fabulous Spain Park High School near Birmingham, AL. A local hotel offers conference attendees a group rate. The keynote address kicks off a day bursting with 28 workshops on craft and the business of writing and illustrating. Tracks are included for the novice or professional. 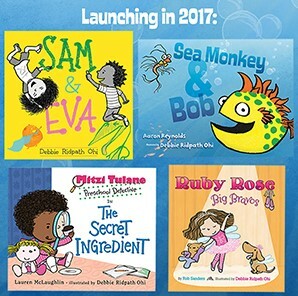 Speakers generally include editors, agents, art directors, authors, and illustrators – all professionals in children’s books. The winners of our annual writing and illustrating contest are also announced at wik. Come prepared to be WOWED! Both Springmingle and wik conferences offer members the opportunity to display, sell and autograph their published PAL books, display portfolios, and receive private manuscript and portfolio critiques. Additionally, both provide time for attendees to meet in informal critique groups to receive feedback and suggestions for revision on a manuscript, or illustration portfolio. 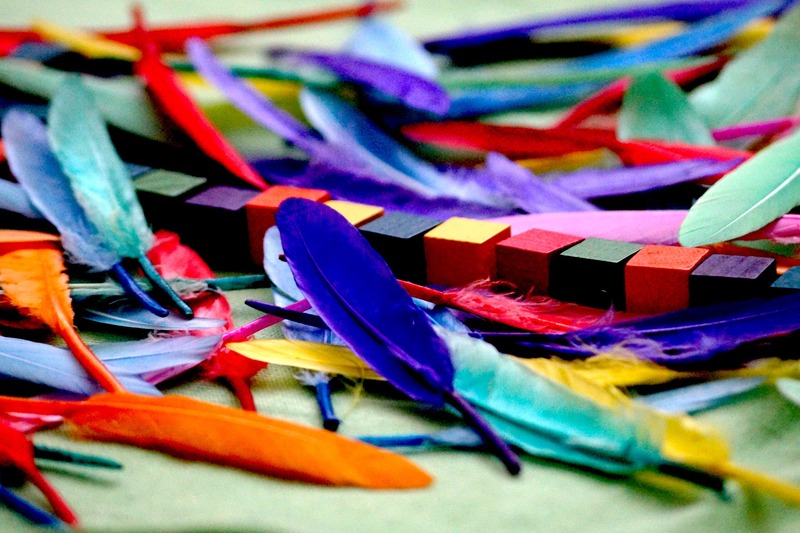 Many unique opportunities to give your career a boost! PAL (published and listed) Southern Breeze members can join in promotions, festivals, book signings and other events being planned by our PAL Council. This is an exciting new endeavor – click here for more details. Each year Southern Breeze offers contests for both authors and illustrators. Judge(s) are asked to comment on each entry; winners also receive free conference tuition! Former Southern Breeze Writing and Illustrating Contest winners, Sarah Campbell, Leslie Muir, and Nathaniel Lachenmeyer recently signed book contracts. Congratulations! portfolios for presentations. You’ll learn how, and what, to display to catch the discerning eye of the art director who will speak and perform formal critiques at our fall conference. Southern Breeze also hosts a number of quaint retreats, workshops, “schmoozes,” and group book signings designed to help members cultivate their craft, meet editors and agents, network with other writers and illustrators, and connect with young readers.